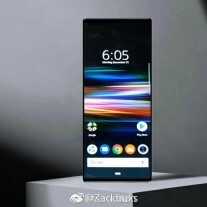 A new image of the Sony Xperia XZ4 has hit the web – or rather an image of its homescreen. 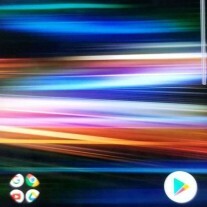 It stretches to a rare 21:9 aspect ratio and clearly adopts Android 9 Pie gestures navigation. But what’s with the line on the right? That could be Sony’s Side Sense – a feature that made its debut on the Xperia XZ3, which allows you to double tap the side of the phone to bring out a list of AI-curated app shortcuts. 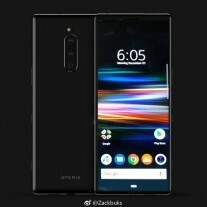 The second and third images are composites of the screenshot and renders of the Xperia XZ4, showing what the phone will look like in action. The Xperia XZ4 (and perhaps the Xperia XZ4 Compact) will be unveiled at the MWC 2019, Sony’s event is scheduled for February 25.